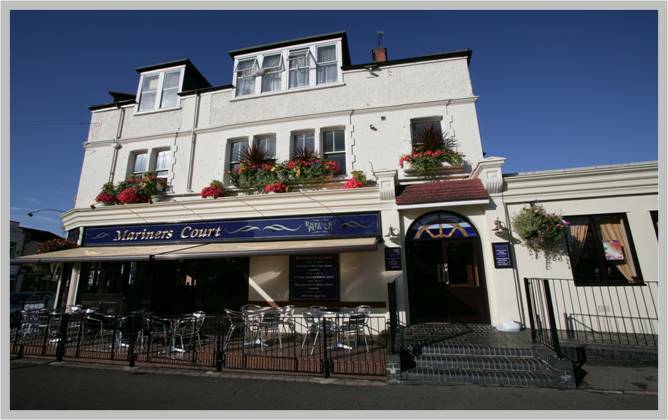 The Mariners Court is a traditional quality pub that offers beautiful hardwood bars bespoke lighting and light textured wall covering’s with a light nautical theme. Situated in the ever popular Broadway this unit is the venue the bar trade seek to aspire to. it was designed and built in 2002 and to this day, it remains as popular as ever. the traditional bar was designed with nautical influence and tiered so many of the patrons could view the ever hustling and bustling Broadway.